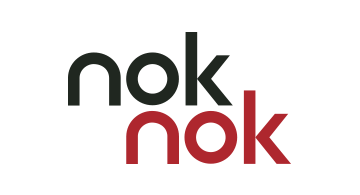 Nok Nok Labs is the leading provider ofstrong, FIDO-based authentication to organizations with internet-scale mobileand web applications requiring improved user engagement and security. Nok NokLabs’ software allows organizations to use standards-based authentication thatrapidly supports new methods of user authentication. Such methods acceleraterevenues through improved user engagement while reducing fraud and avoidingcostly password resets. The solution enables organizations to demonstrateleadership by supporting emerging mobile authenticators while avoiding costlydevelopment efforts to support new authentication methods. Nok Nok Labs is afounding member of the FIDO Alliance with customers including NTT DOCOMO,Paypal and Alipay.